Khanderao Market is a palatial building in Vadodara (Baroda) City. 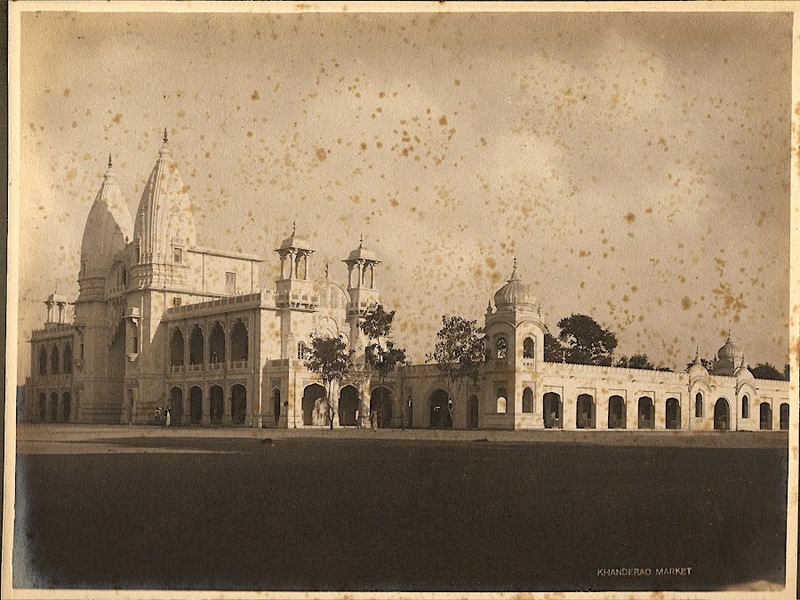 It was erected by Maharaja Sayajirao Gaekwad III in Year 1906, and named after Maharaja Khanderao Gaekwad (1856–1870). It was presented as a gift to Municipality by Maharaja Sayajirao Gaekwad III to mark the Silver Jubilee of his administration. 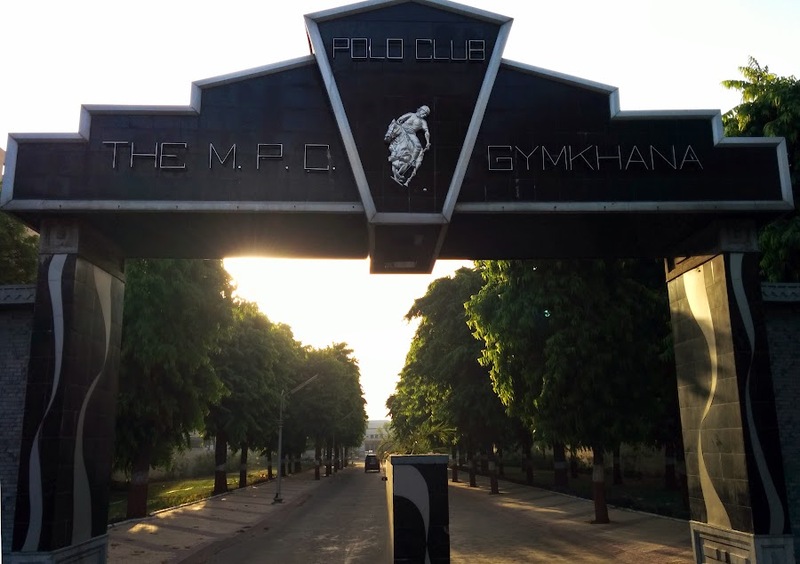 The offices of the Vadodara Municipal Seva Sadan (VMSS) or VMC are located inside this building. Fresh Vegetable and Flower market is also located in the back garden. The Statue of Maharaja Khanderao Gaekwad is also standing tall at front of Market.